Some plan designers may add a coverage tier for suffix drugs. (Bloomberg) — Cheaper versions of biotechnology drugs in the U.S. will be distinguished from the expensive brand-name medicine they imitate by attaching a suffix to their generic name, the Food and Drug Administration proposed, a plan that may affect how doctors prescribe the treatments. Brand-name biologics, which are made from living organisms instead of chemicals like traditional drugs, would also carry a suffix, the agency said in a blog post. The FDA is seeking public comment on the proposal before it issues final guidance. Doctors typically use generic names — called non-proprietary names, in FDA nomenclature — to prescribe drugs, often leaving it up to pharmacists to decide which company’s products drugmakers choose to hand over to patients. In the traditional world of chemical drugs, brand-name medications and their generic copies carry the same name. For example, Pfizer Inc.’s Lipitor is atorvastatin, and all generics go by atorvastatin. But since biosimilars aren’t exact copies of their brand-name competitors, a debate has emerged over whether they should have a common name. The FDA said its proposal would help prevent pharmacists from inadvertently substituting one drug for another when the agency has determined the drugs aren’t interchangeable. It would also make it easier to track the safety of each manufacturer’s drugs, the FDA said. See also: Obama pushes trade partners to add drug rules he opposes in U.S. The agency also said it hasn’t yet decided whether biosimilars that are considered interchangeable, which means they can be substituted for a brand-name version at the pharmacy counter, would require a unique suffix or share the same as the brand they copy. The FDA hasn’t yet released guidance on what it will require of companies to prove their biosimilars are interchangeable. The issues are arising because the FDA only recently was given the authority to approve copies of biosimilars. Thus far it has cleared one — Novartis AG’s version of Amgen Inc.’s Neupogen. The active ingredient in Neupogen is filgrastim, and the FDA made Zarxio’s name filgrastim-sndz. The FDA now says all biosimilars would receive a suffix, though the four lowercase letters won’t have meaning. The blog post gave an example of the made-up brand replicamab-cznm. 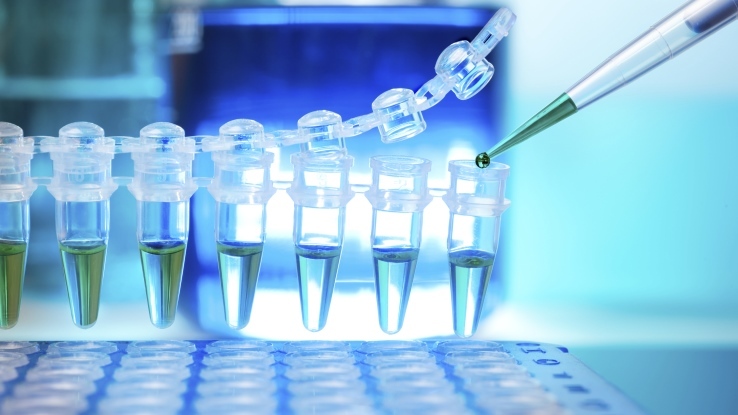 A biosimilar to that product could be replicamab-hixf, the agency said. —With assistance from Catherine Larkin in Chicago.